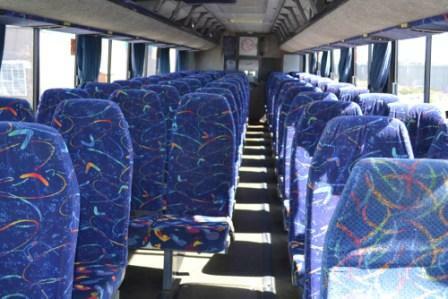 Vallies Bus Service Company Ltd has proudly been serving the community since 1980's as a prominent intercity bus provider in South Africa. With a strong focus on safety, reliability and affordability, Their family owned business strives to make your journey as smooth, comfortable and enjoyable as possible. 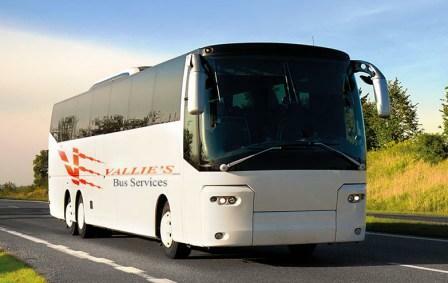 Vallies Bus Service was founded in 1988 and built upon a dream that Vallie Ismail had to establish a leading intercity bus service that played a role in assisting all sectors of the community. He worked hard to grow the company and it was not long before the business began to flourish and was leading the way at the forefront of the industry. 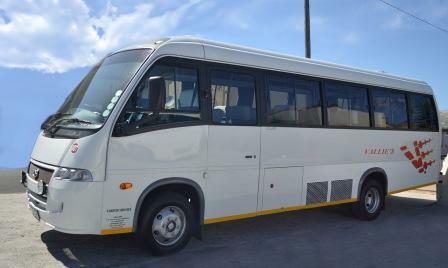 Their bus seating capacity is 22 and 60 seater-semi and full luxury coaches. 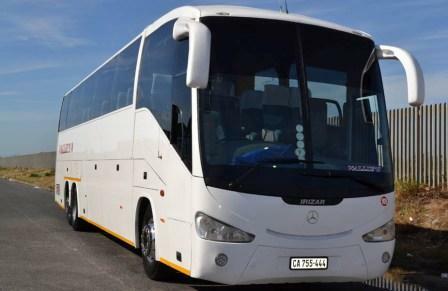 Their full luxury vehicles consist of deluxe seating, air-con and a toilet while their semi-luxury vehicles provide full comfort. 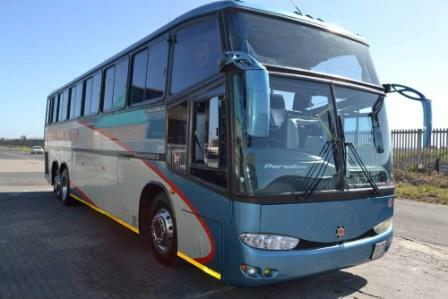 All their buses undergo regular services and maintenance at their workshop in Athlone Industria 2, which features a full maintenance and body repair facility. Their vehicles are fully insured and have passenger liability. 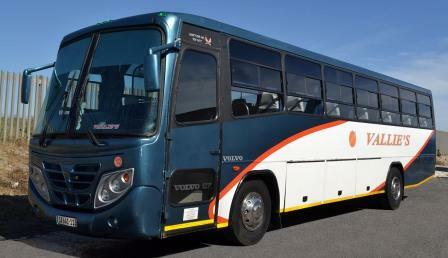 Furthermore, Vallies Bus Service belongs to SEBOA (Southern African Bus Operators Association). They offer reduced rates to old aged homes, children’s homes and various churches and schools in disadvantaged areas. Vallies Bus Service was established with the idea of benefiting the community and providing assistance to those who may be in need. They pride themselves on having maintained their ethos over the years and continually strive to find ways to best serve the community. Postal Address: 59 Pluto Road, Surrey Estate, 7764mils.